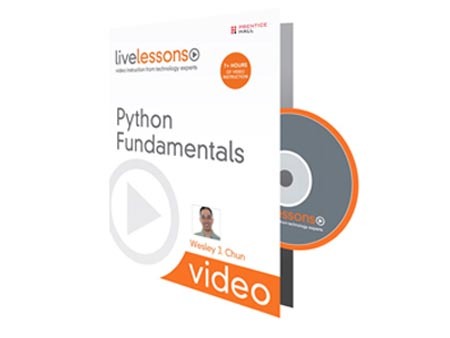 This video excerpt is from lesson 9 of Python Fundamentals. LiveLessons are video courses, on DVD with a book supplement, that are organized into bite-sized, self-contained sessions — you'll learn key skills in as little as five minutes! *Note that this video excerpt has been formatted and modified to fit this web page. The actual video product provides a larger screen size and higher resolution.